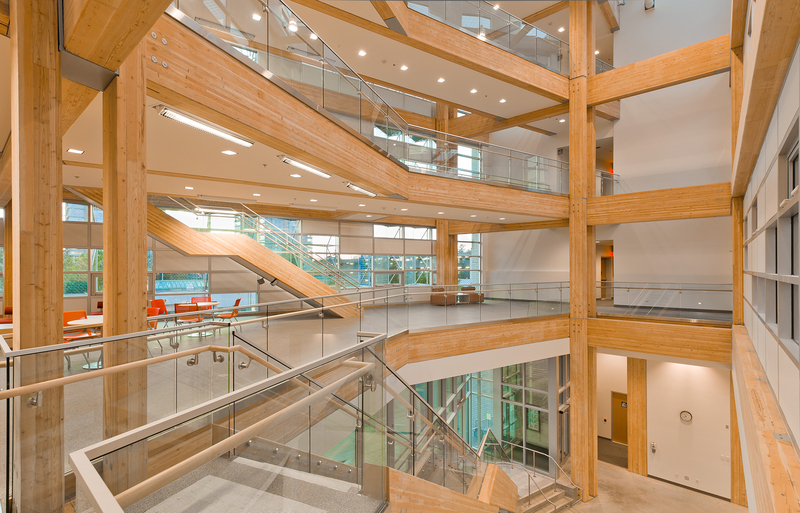 CIRS, North America’s greenest building, intended to be a benchmark for other high-performance buildings is UBC’s flagship in sustainability. It had complex communications needs to engage stakeholders across municipal, provincial and federal governments and energy, architectural, academic, technology sectors worldwide. CIRS had to exemplify the principals of sustainability and its communications had to build relationships with partners and industry leaders. Rather than simply focusing on green aspects, the plan identified the building’s transformational features that have societal impacts. This was the foundation for conversations with donors, community developers, energy and built environment sectors as well as faculty and students. We conceptualized and supervised a video that asked “what if a building had a soul?” which was used widely by senior VPs and Directors in presentations. UBC’s long-term capacity to communicate sustainability goals and achievements improved and gained vision. In addition to the plan, we developed several platforms to engage critical audiences. trade show and environmental signage.